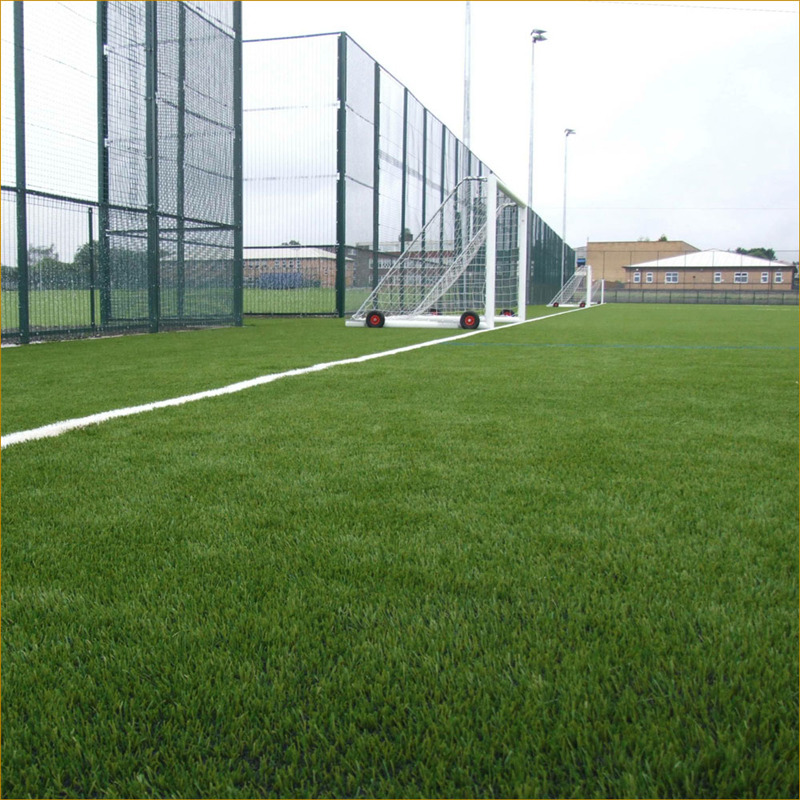 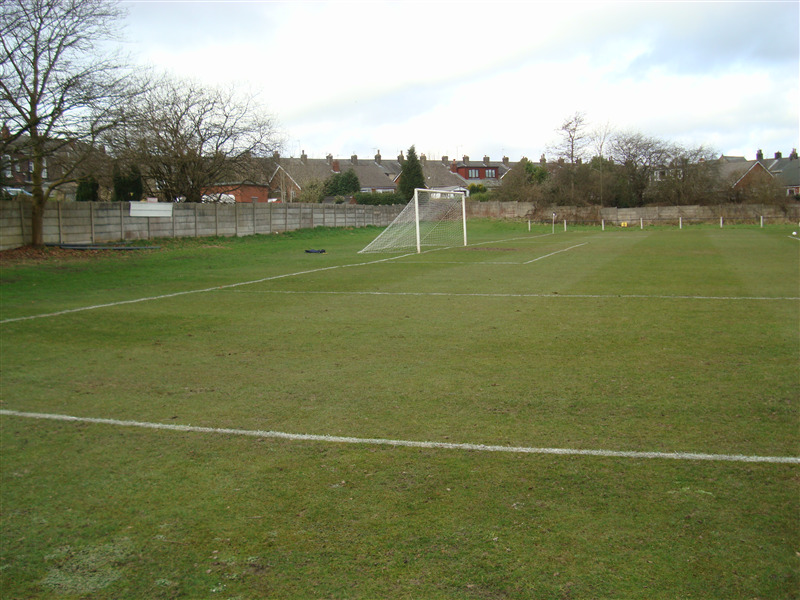 Walnut Tree Sports Ground consists of two fullsize 11 a side grass football pitches, youth grass football pitch for 9 a side games, communal kitchen area if requested, grass cricket pitch, 4 large chaning rooms, 2 officials changing rooms, toilets and free parking. 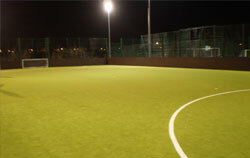 The venue is also great for childrens parties, sports events, coporate events and more. 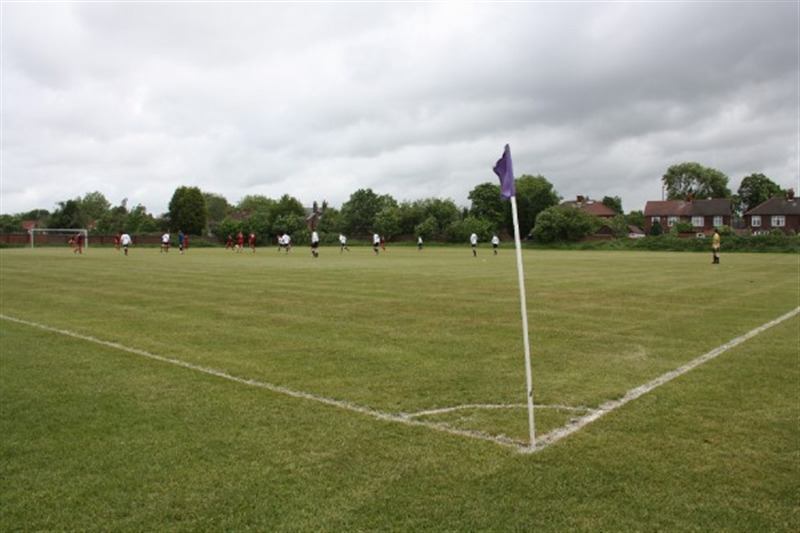 With the large open space able to cater for your requirements such as inflatables, zorb football, marquees, and with kitchen facilities for easy catering.